THC Design Future Berries has an aroma that melds sweet berries with deep earthy undertones. Despite being an Indica dominant Hybrid, this strain's body effects will creep in after an initial Sativa-like head high. 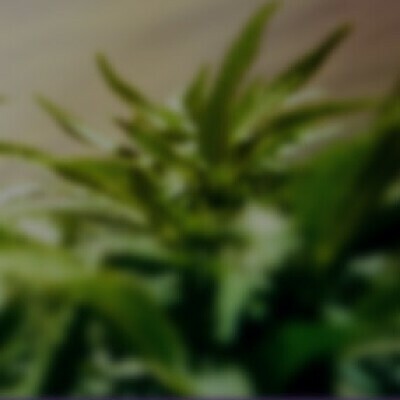 What begins as a moment of clear-headed relaxation, soon leads to a total bodily bliss with our Future Berries strain.